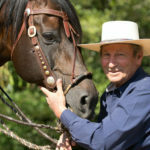 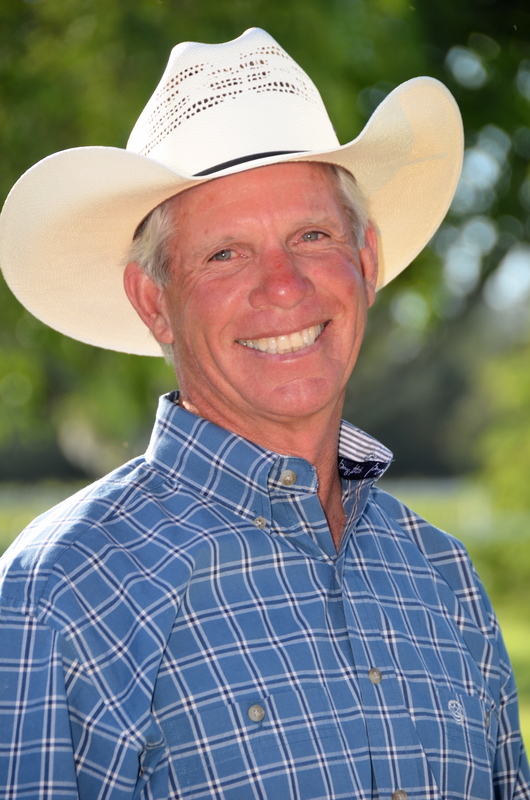 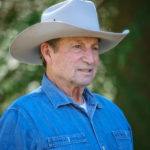 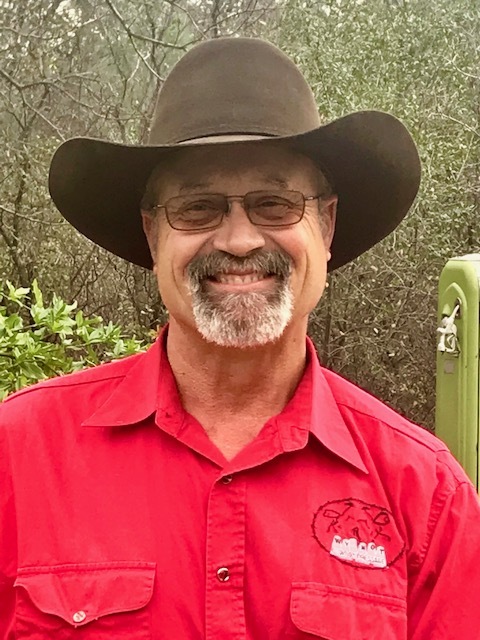 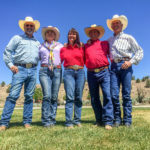 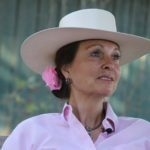 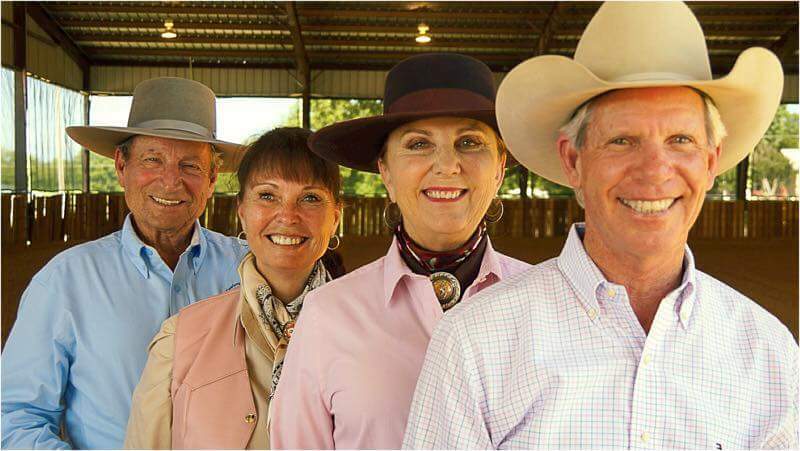 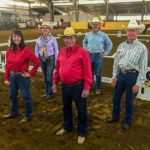 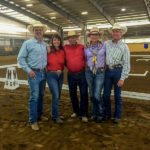 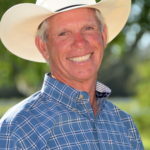 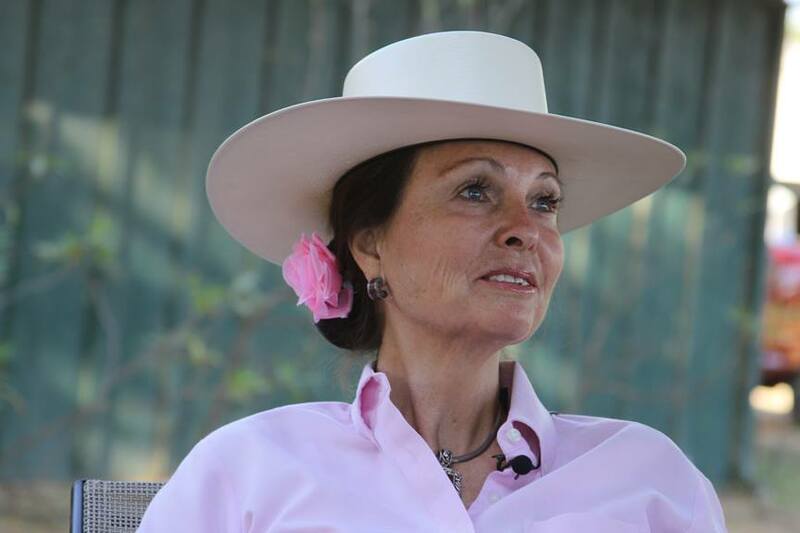 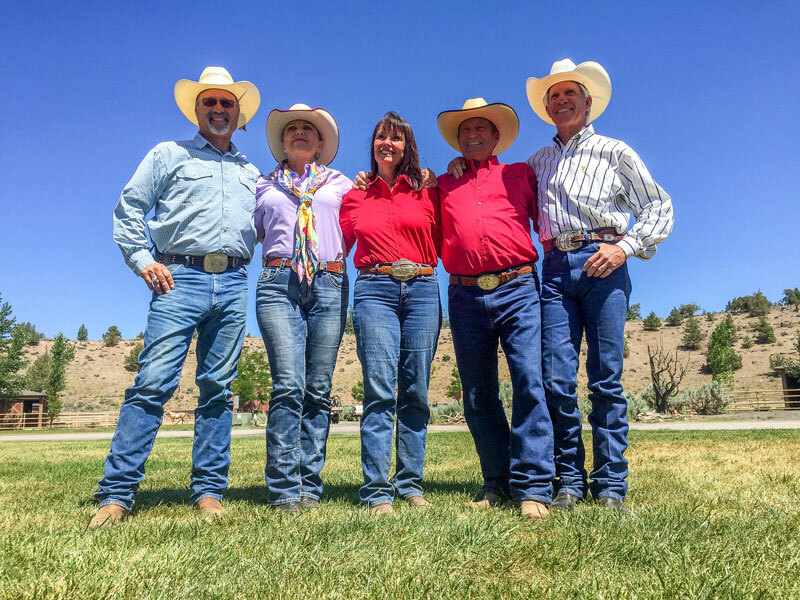 Cowboy Dressage World is a partnership between, Debbie and Eitan Beth-Halachmy, Lyn Ringrose-Moe, Garn Walker and Wyatt Paxton. 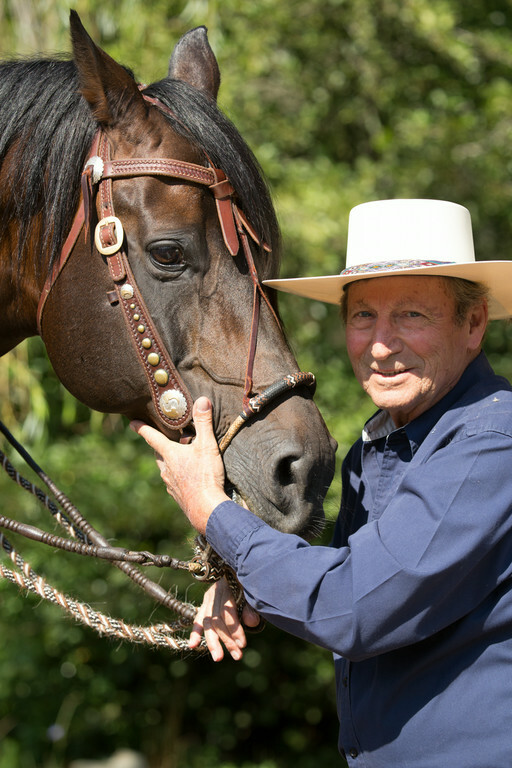 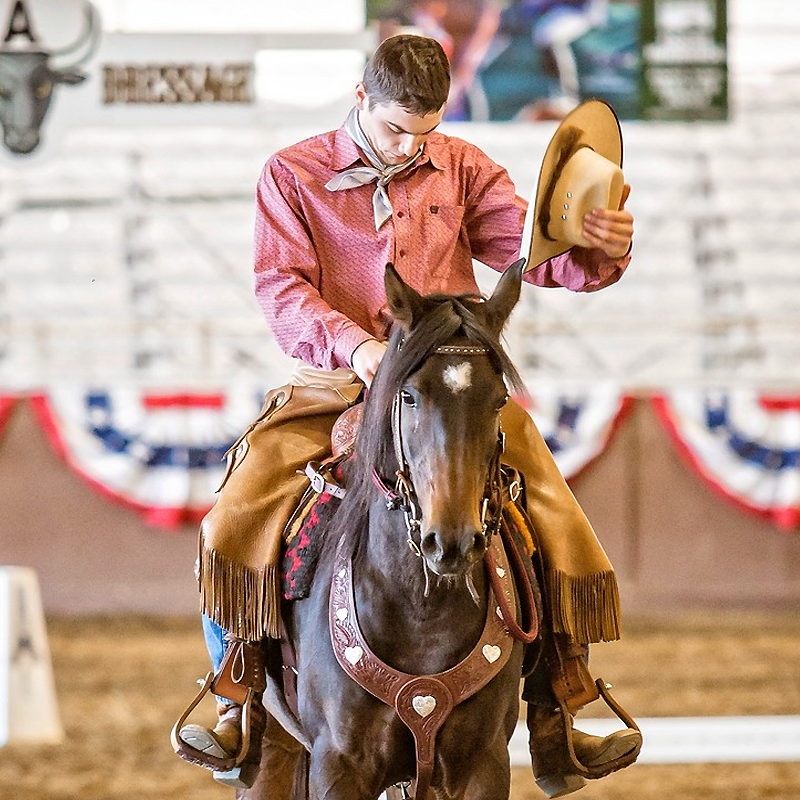 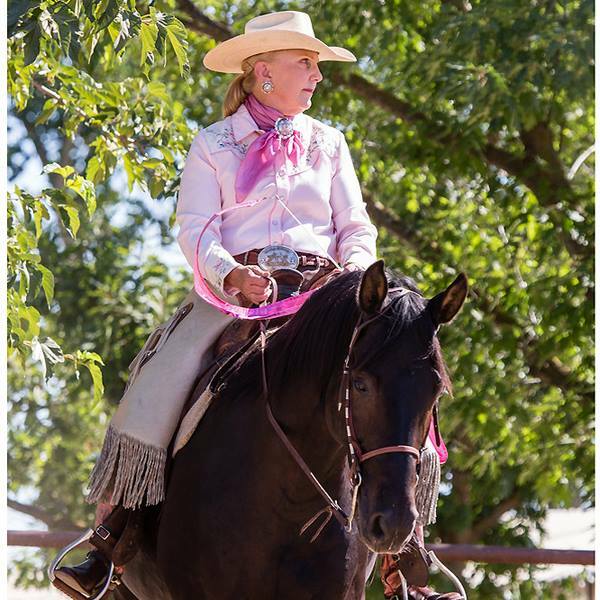 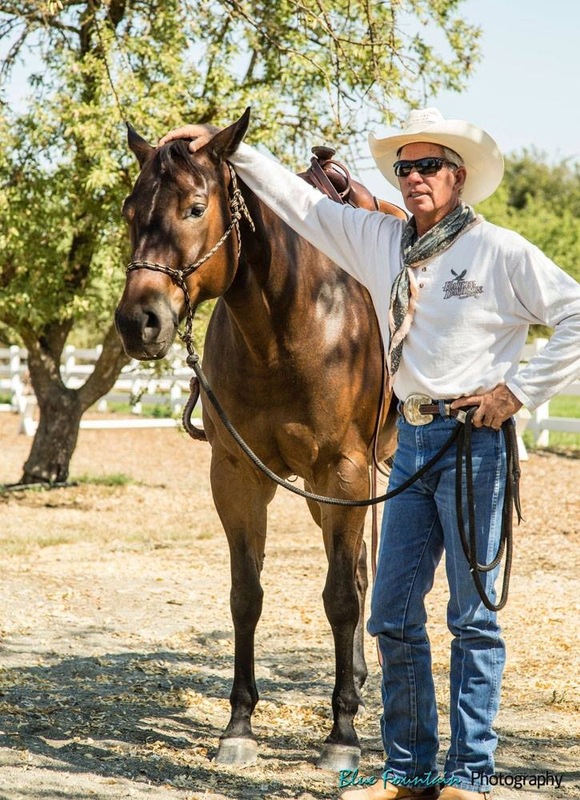 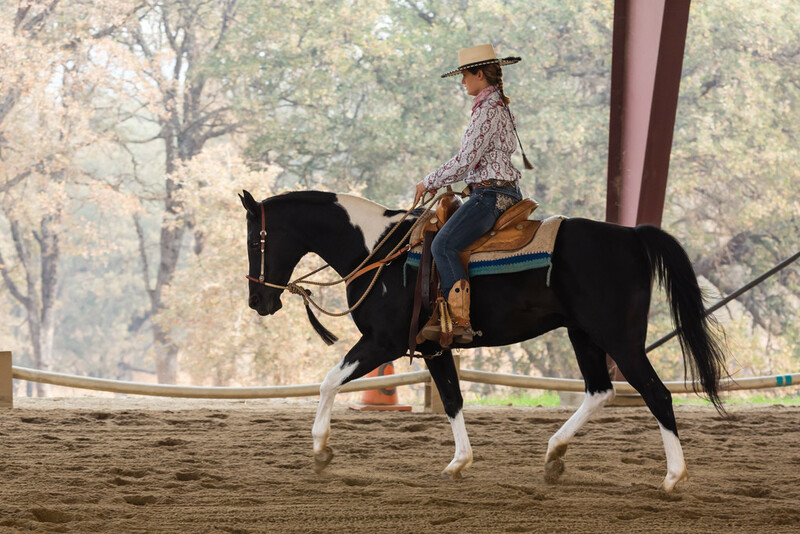 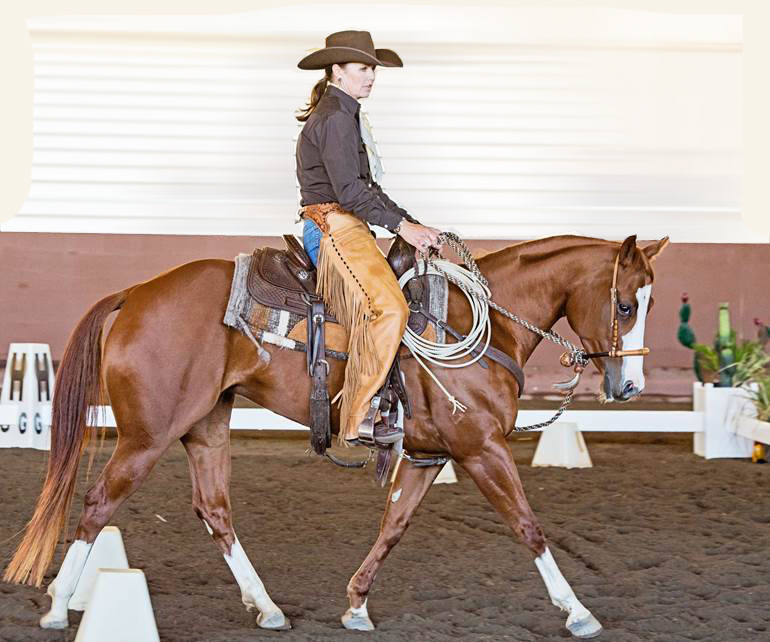 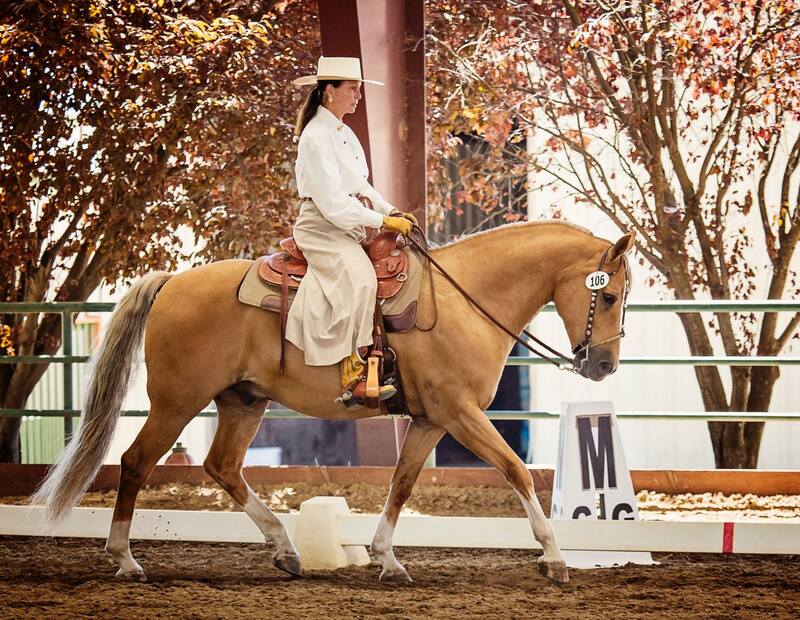 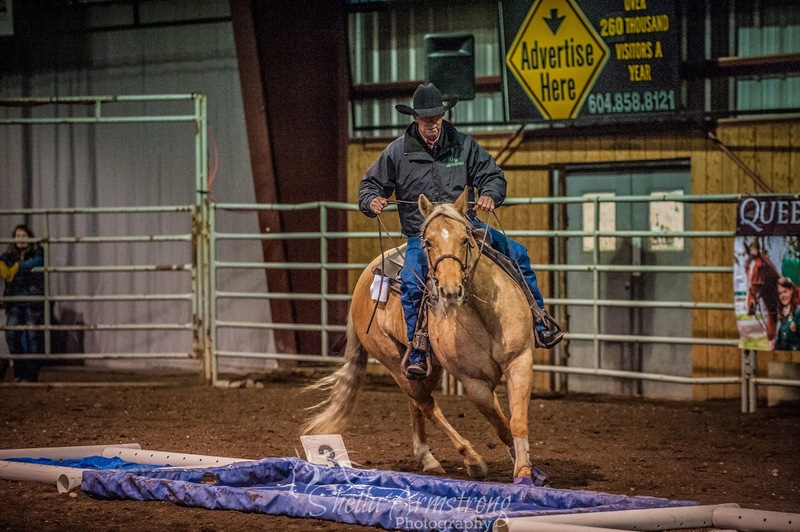 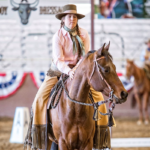 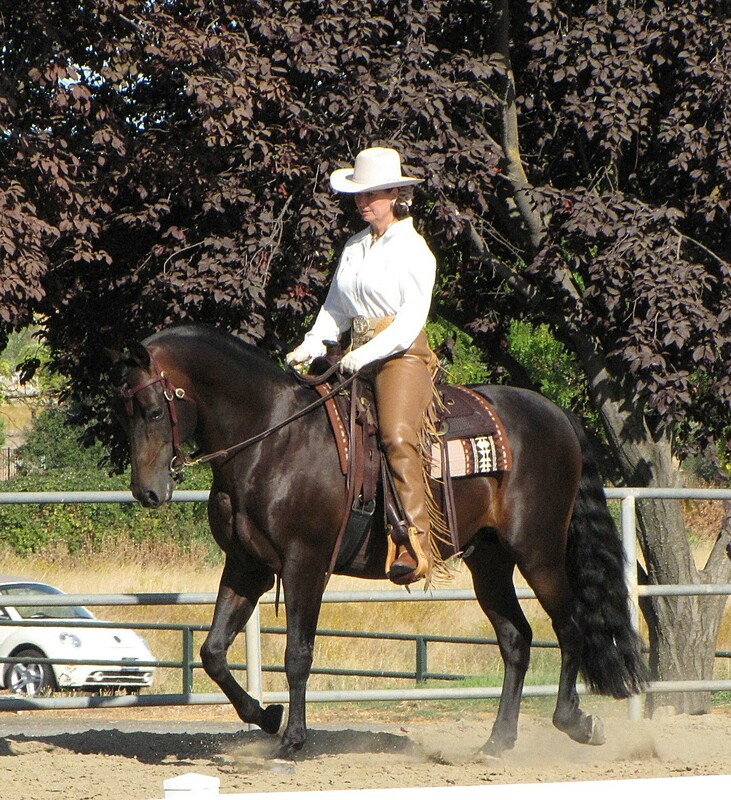 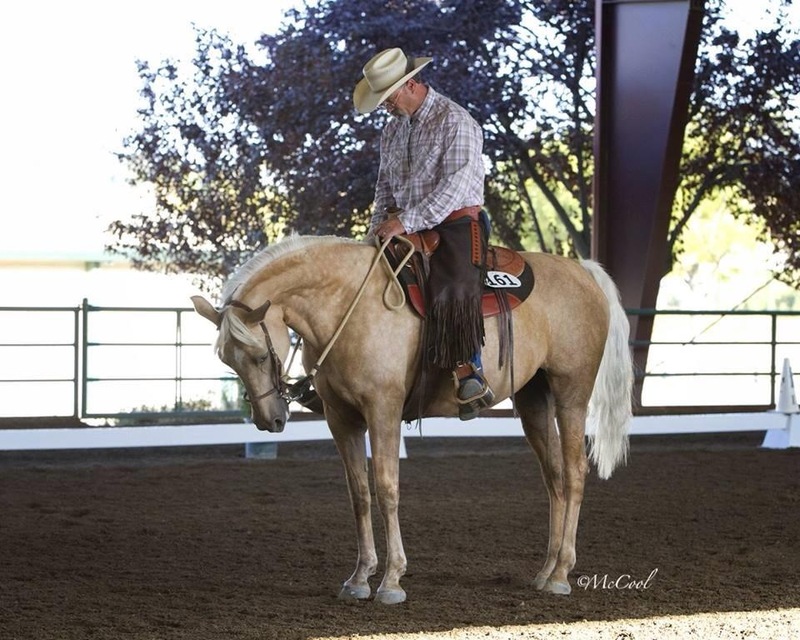 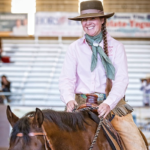 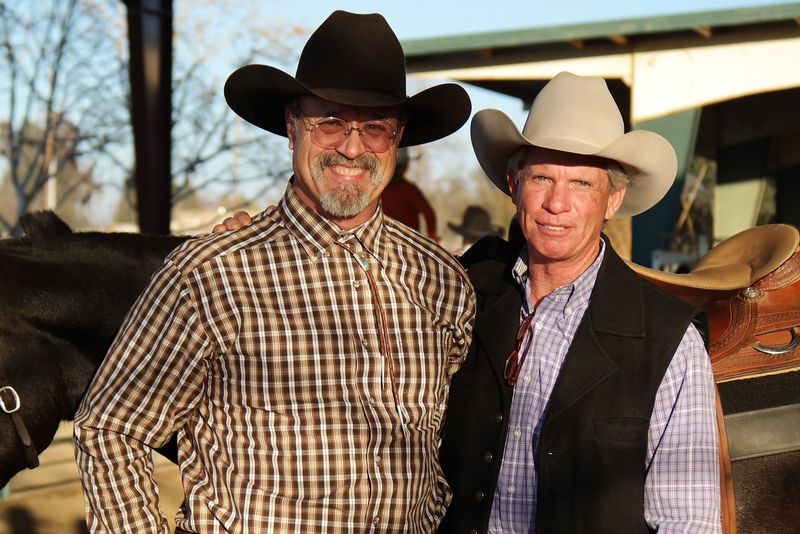 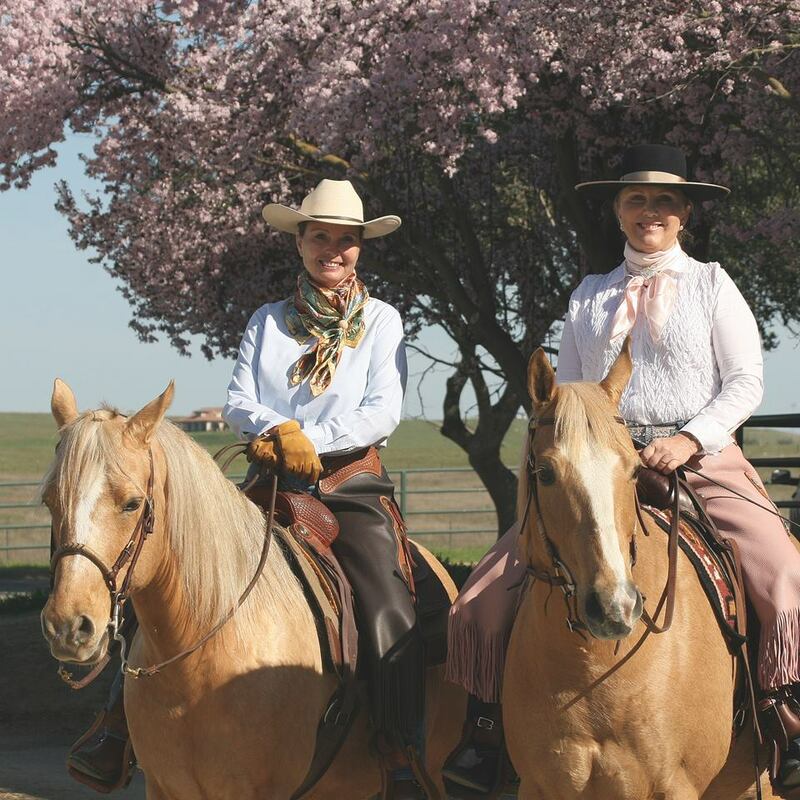 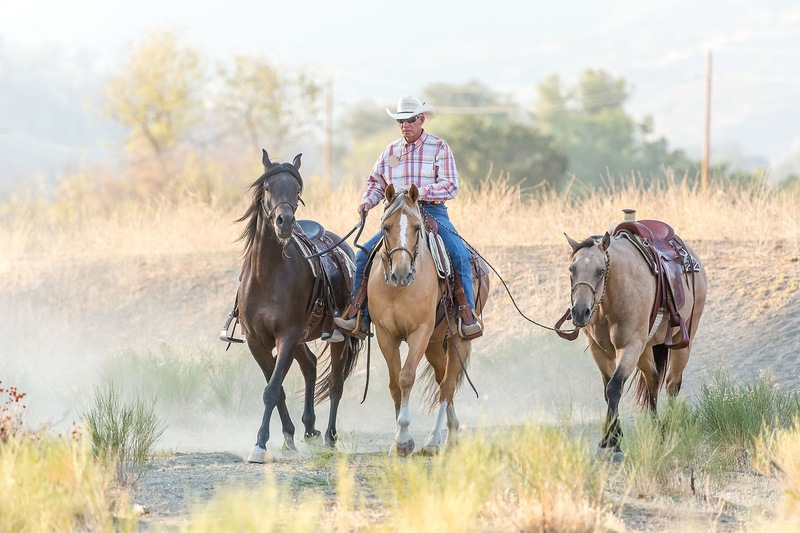 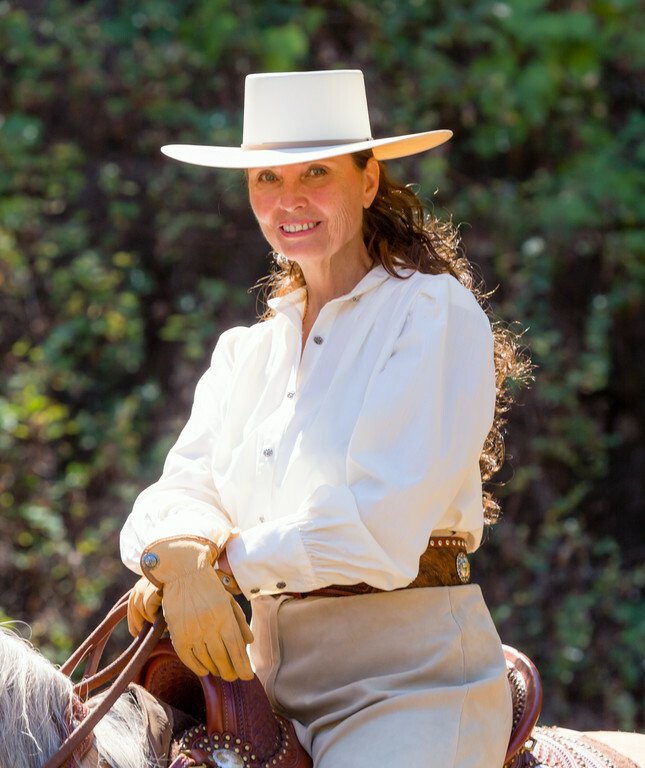 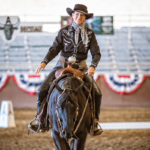 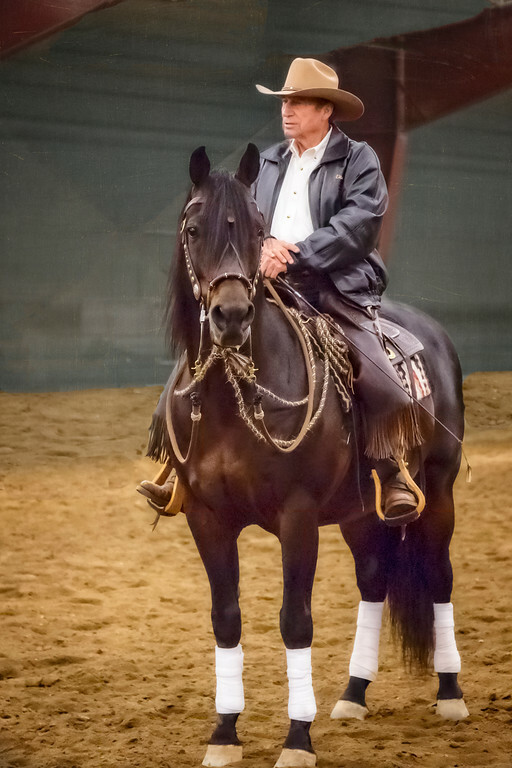 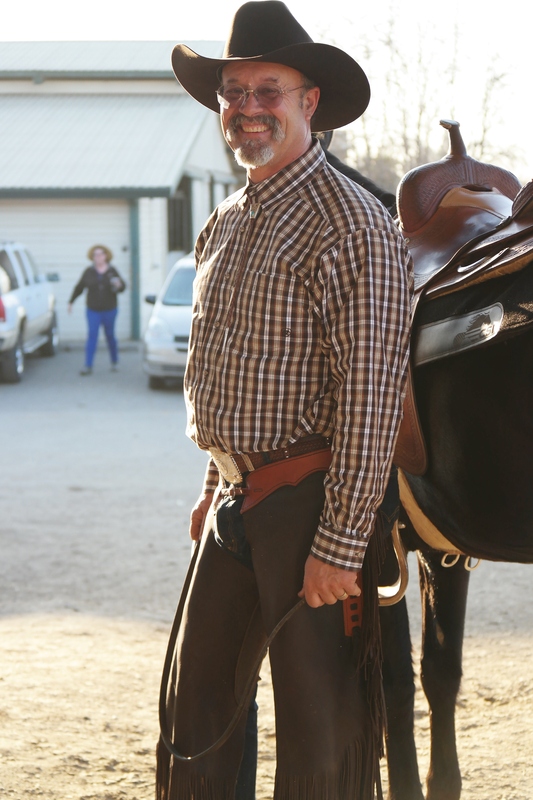 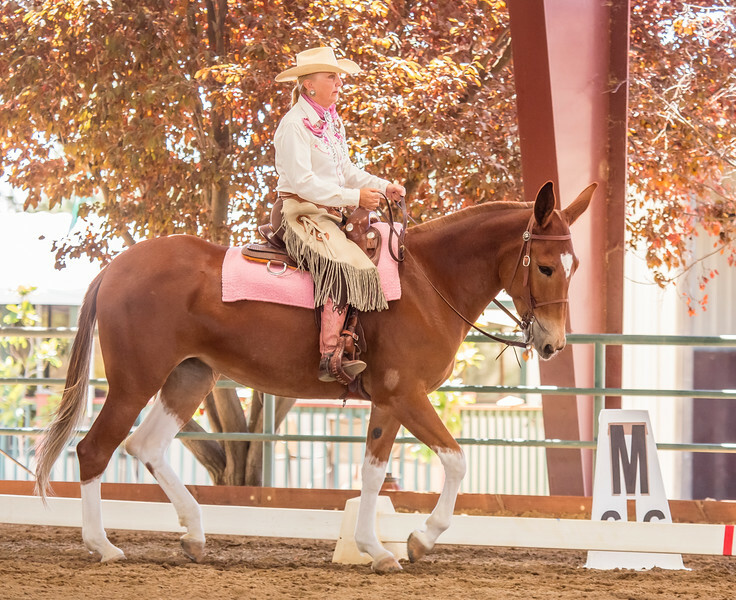 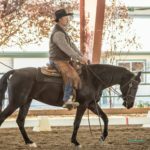 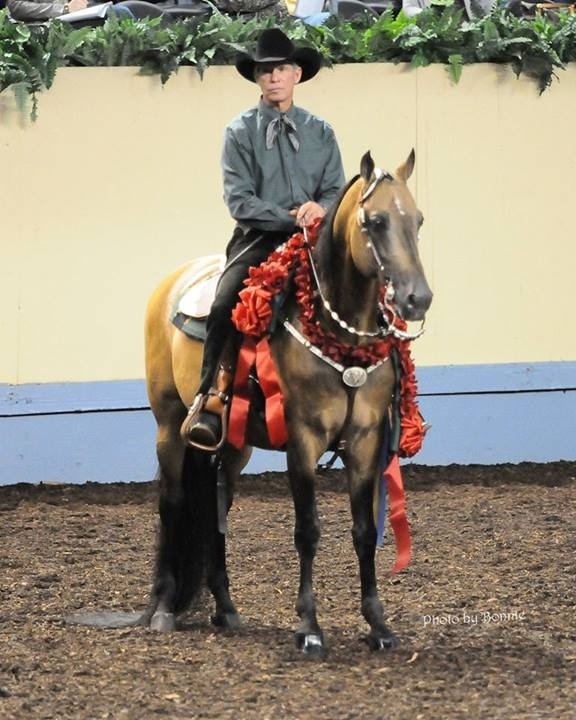 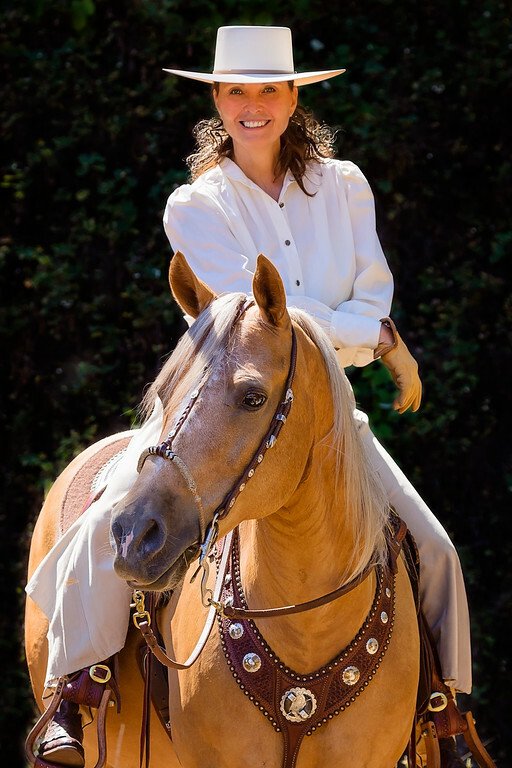 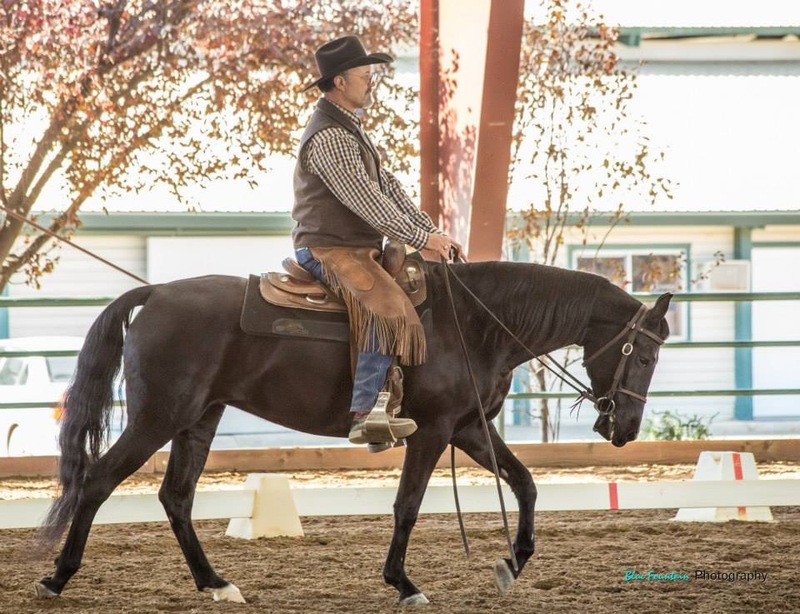 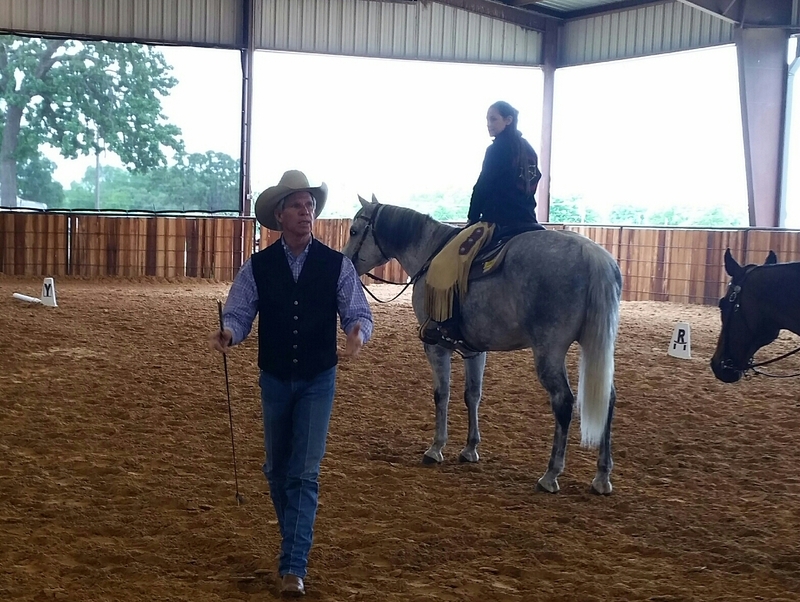 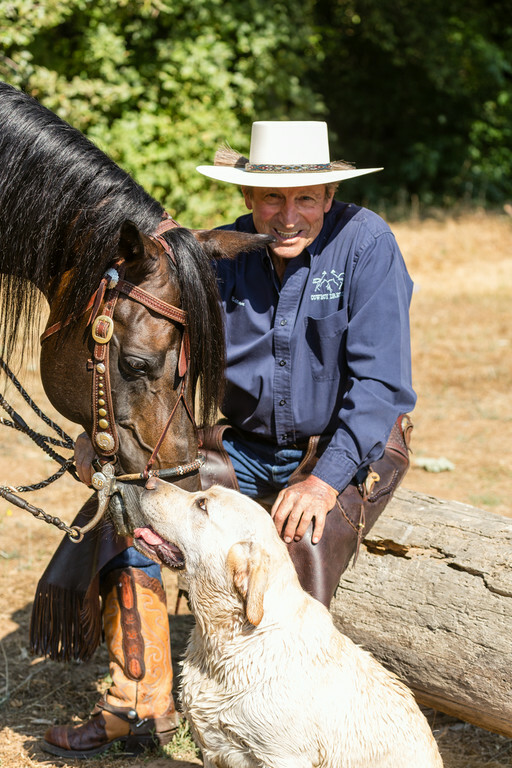 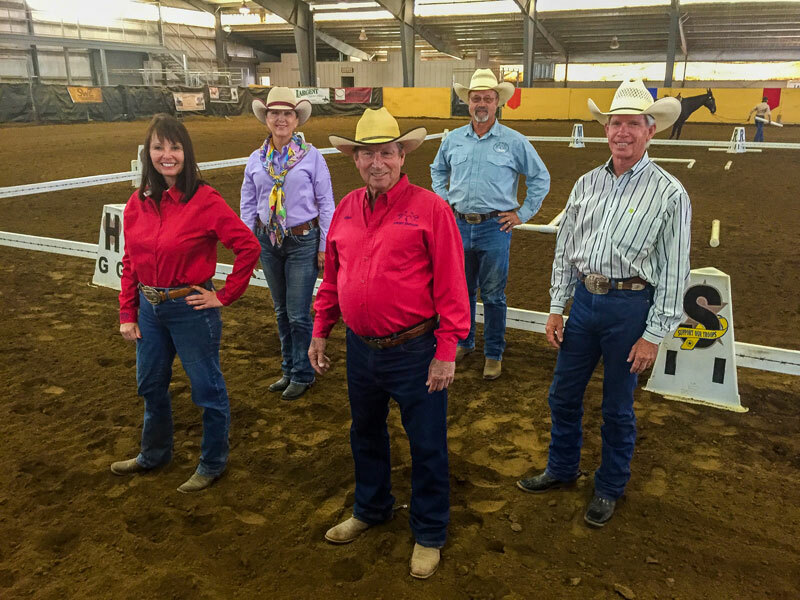 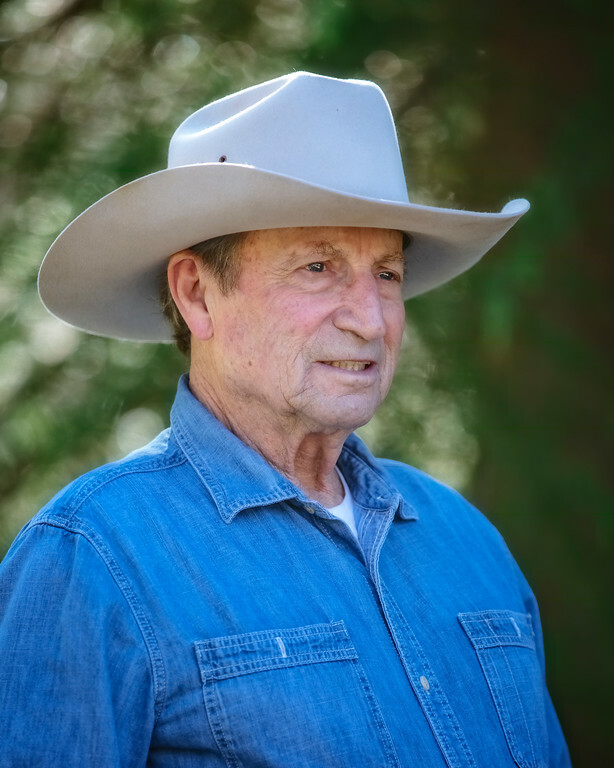 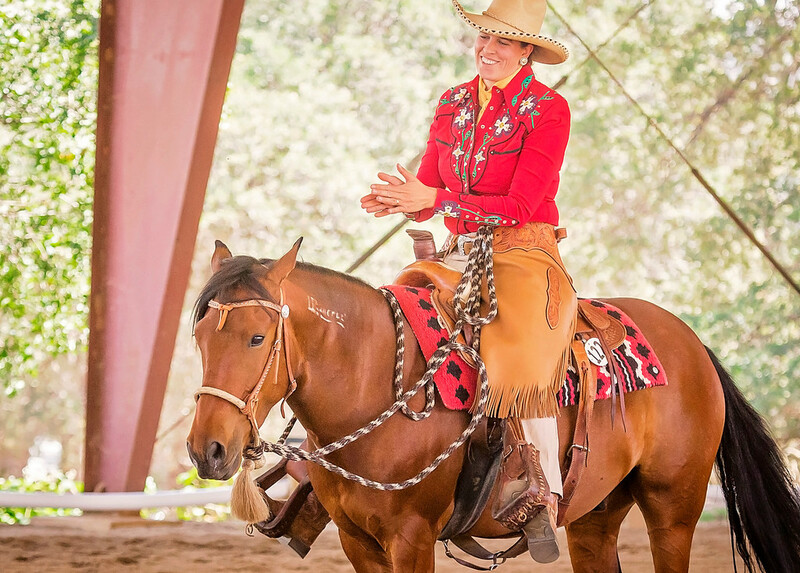 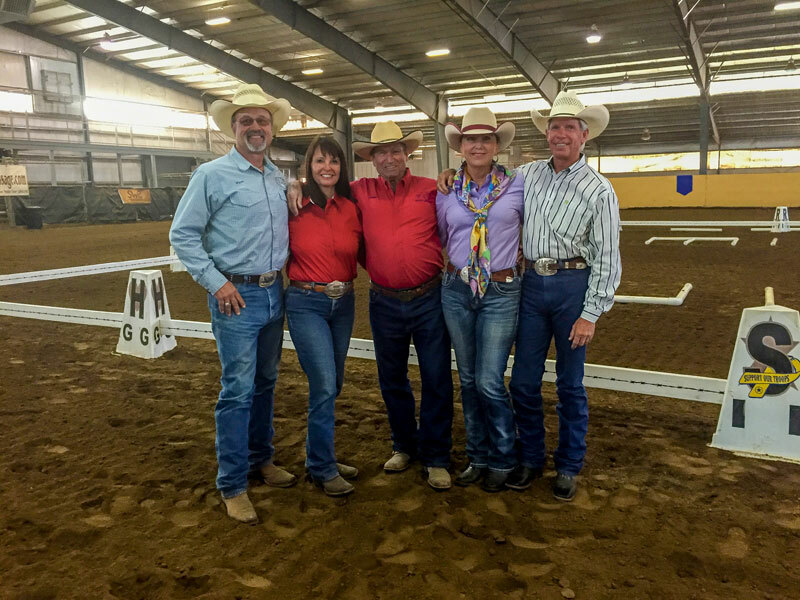 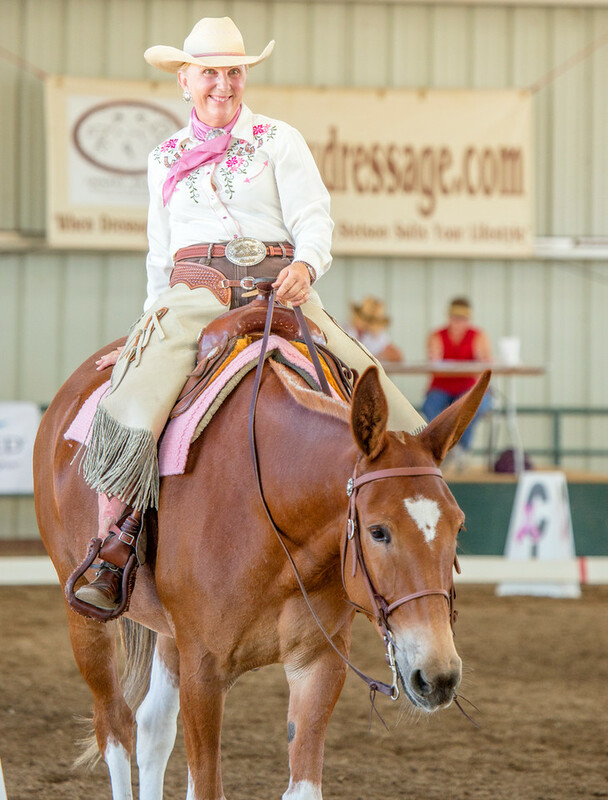 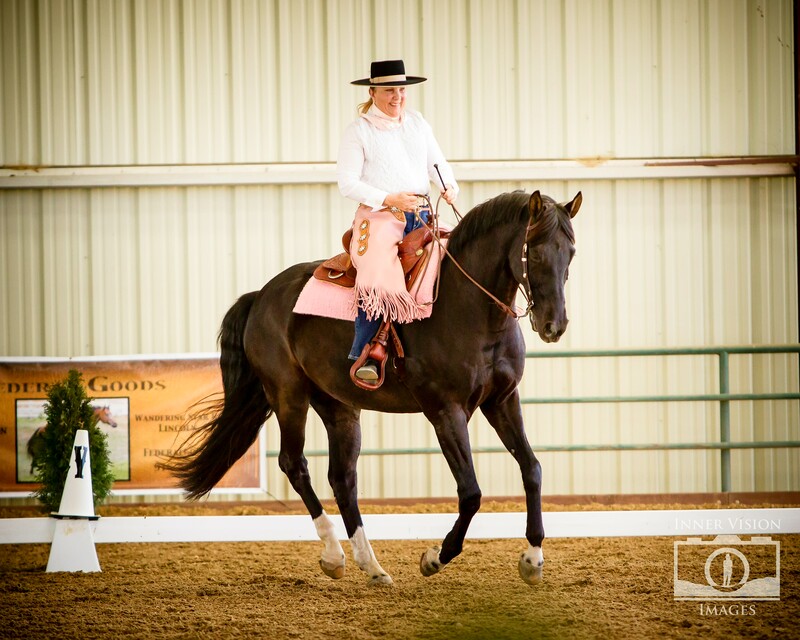 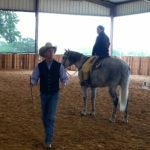 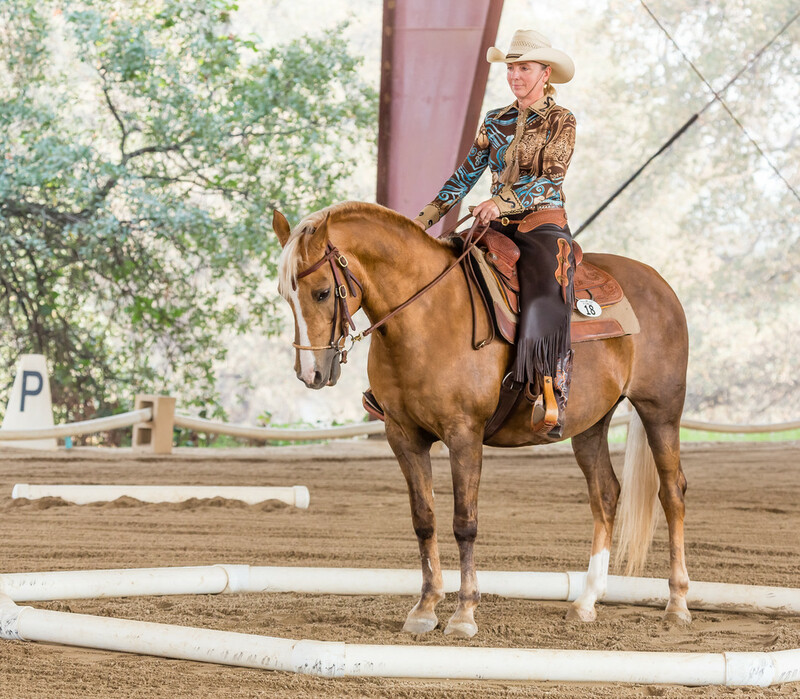 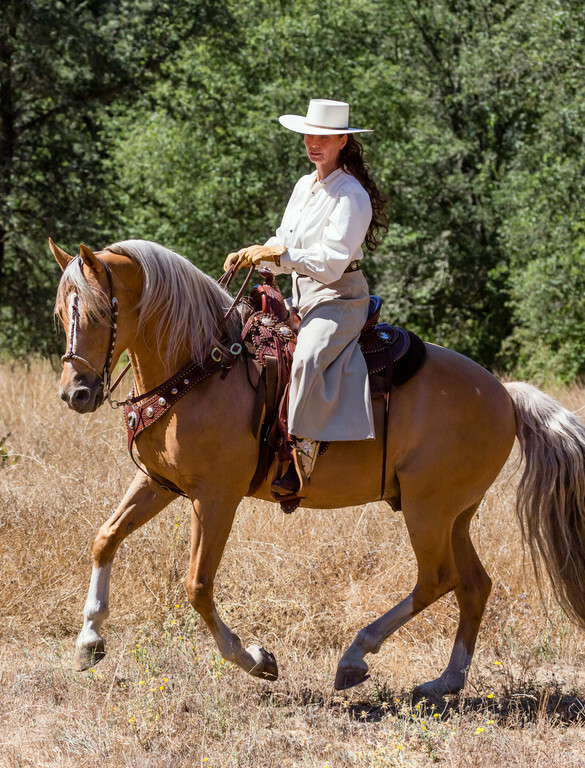 This group came together because of a shared passion for Cowboy Dressage. 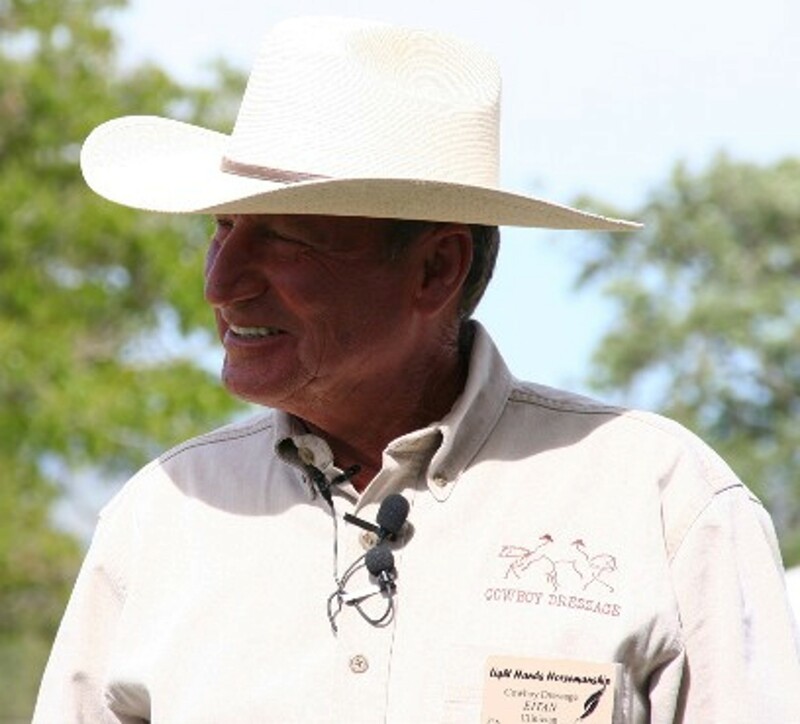 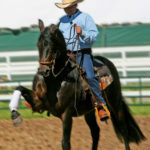 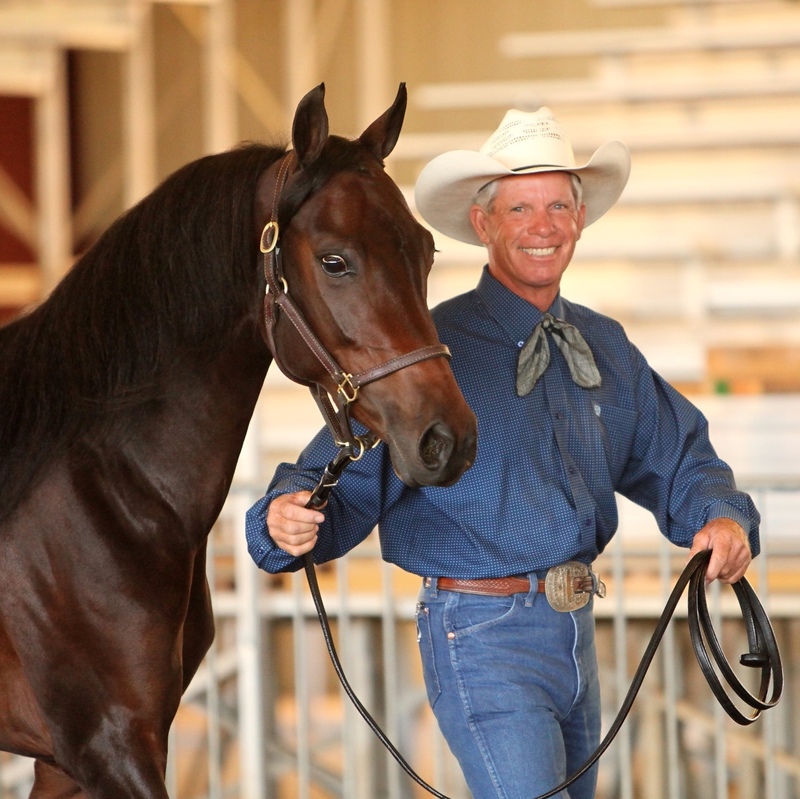 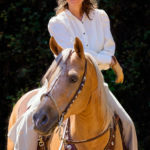 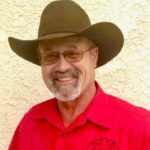 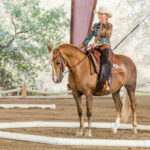 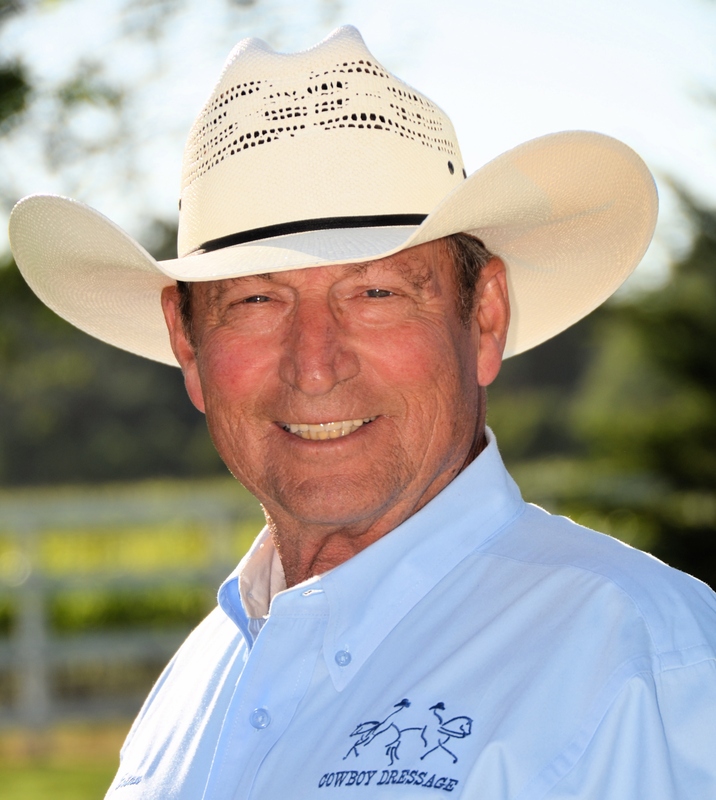 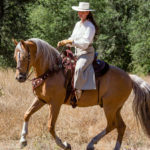 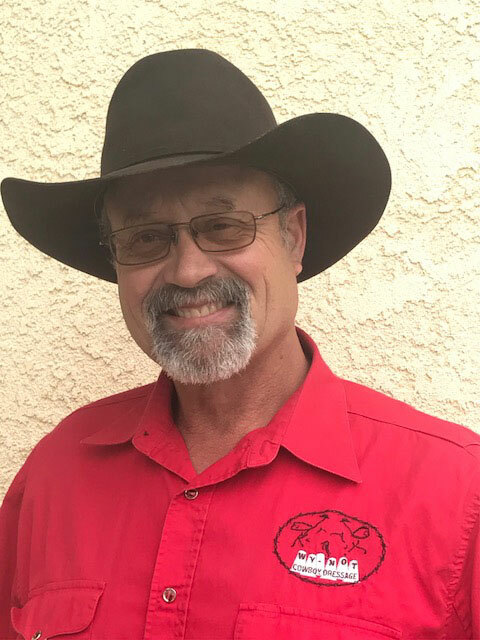 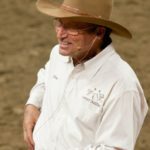 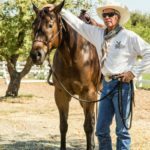 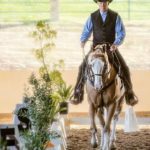 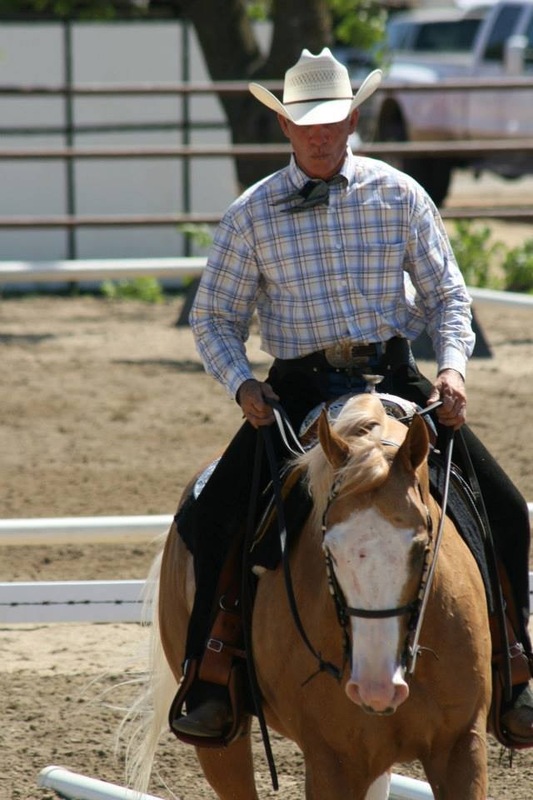 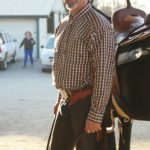 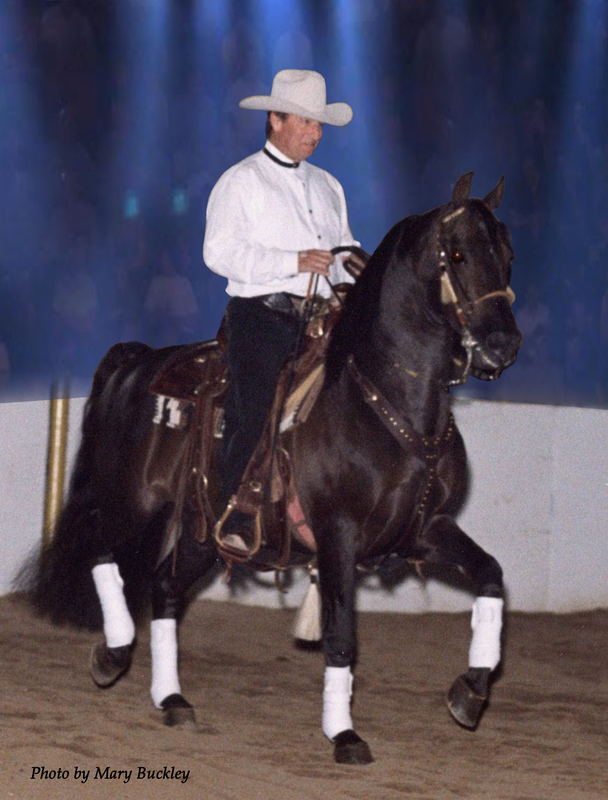 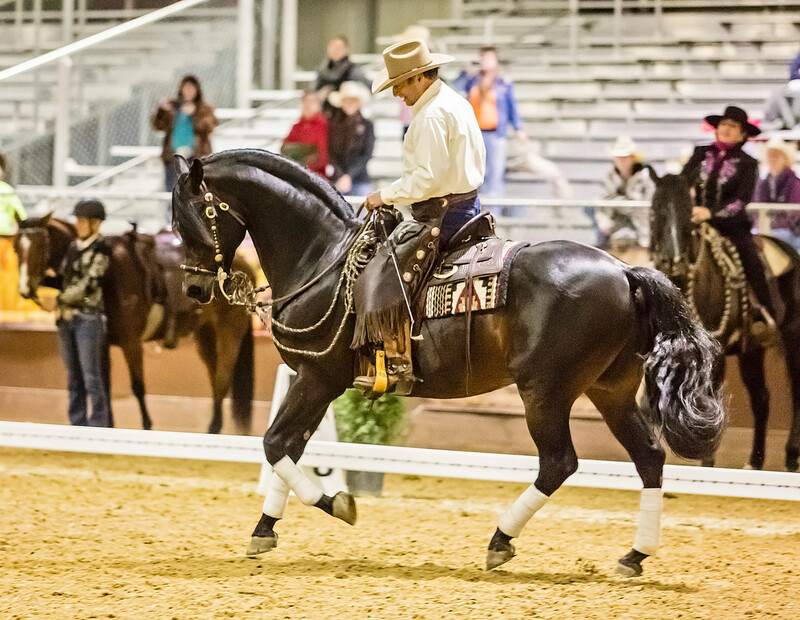 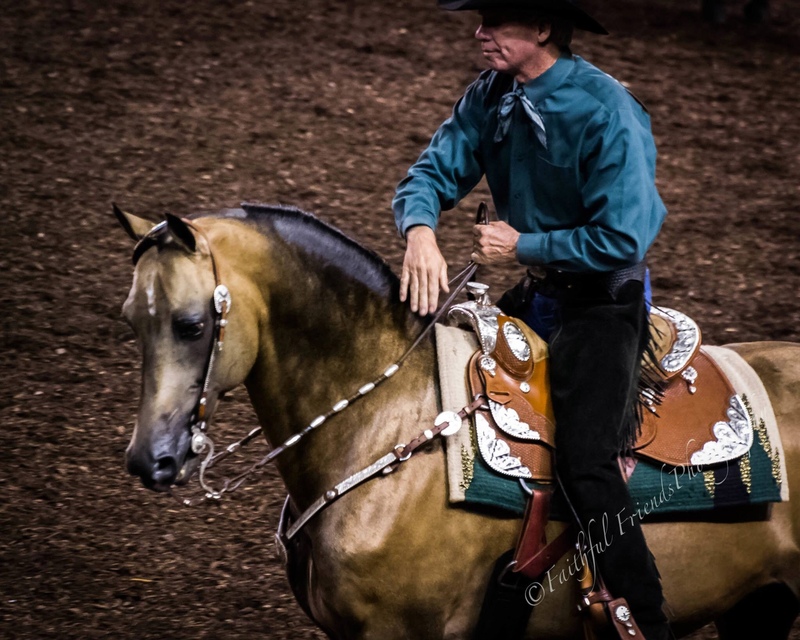 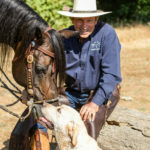 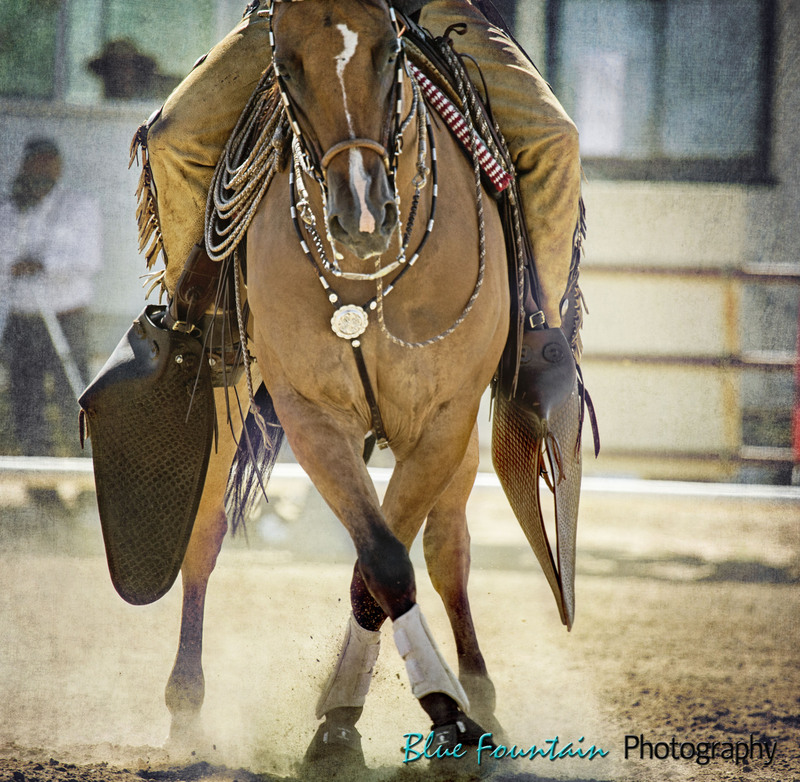 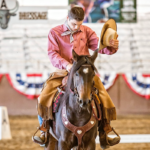 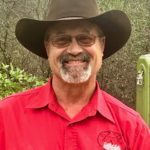 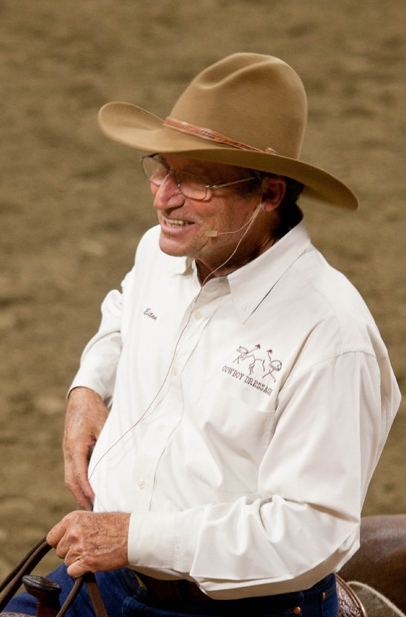 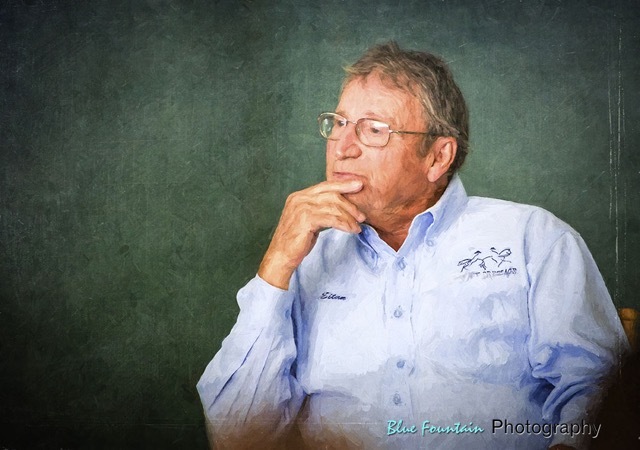 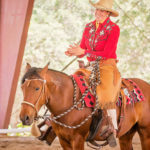 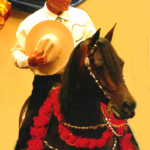 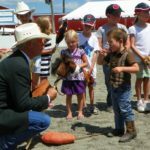 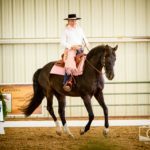 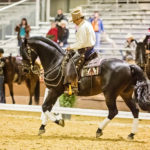 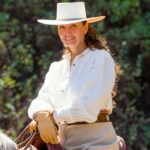 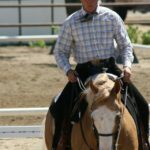 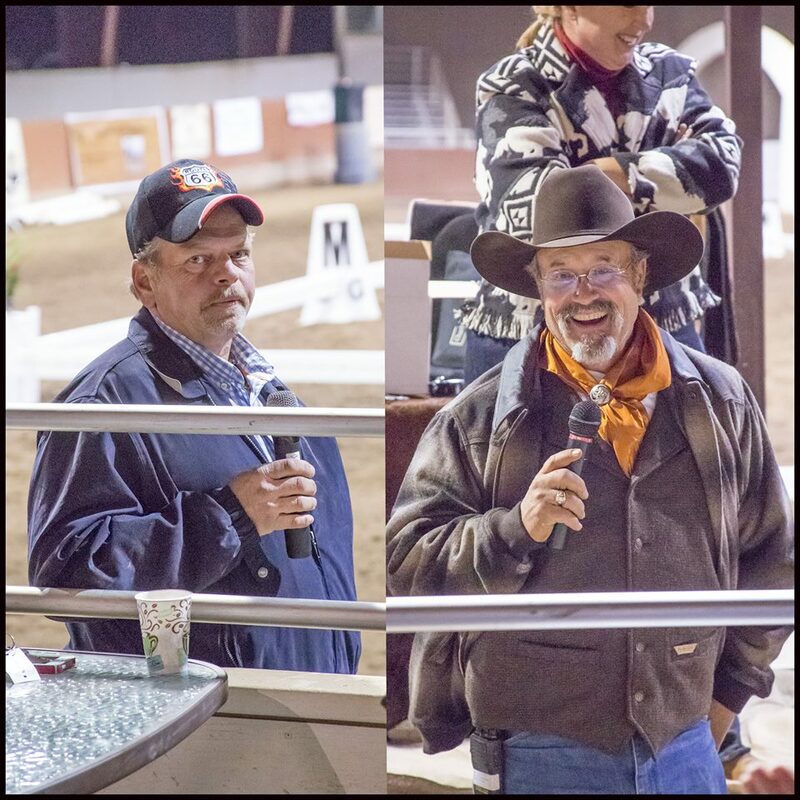 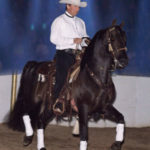 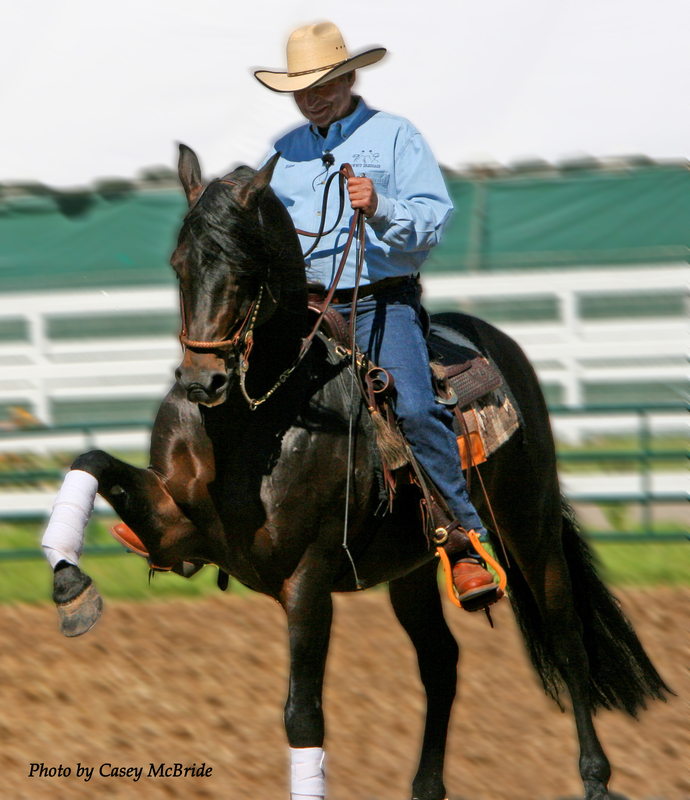 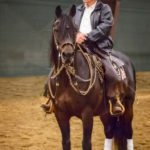 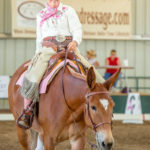 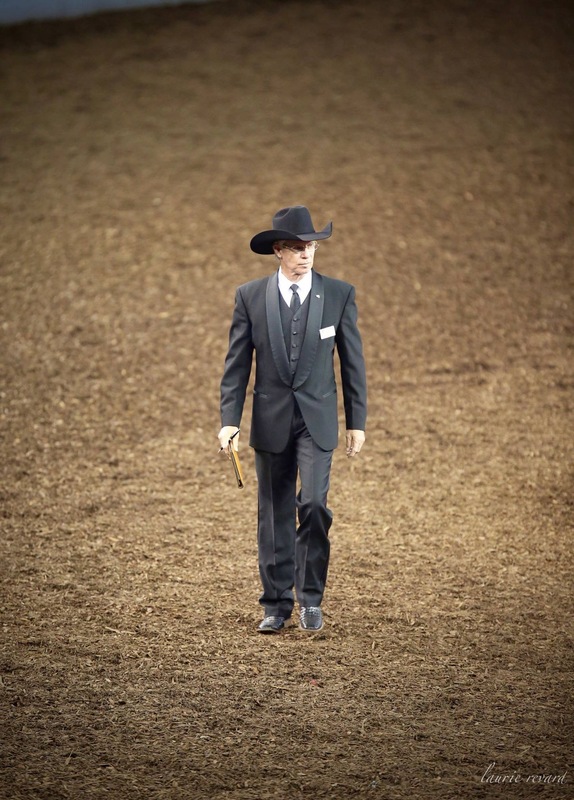 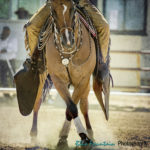 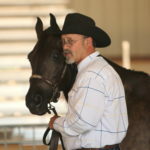 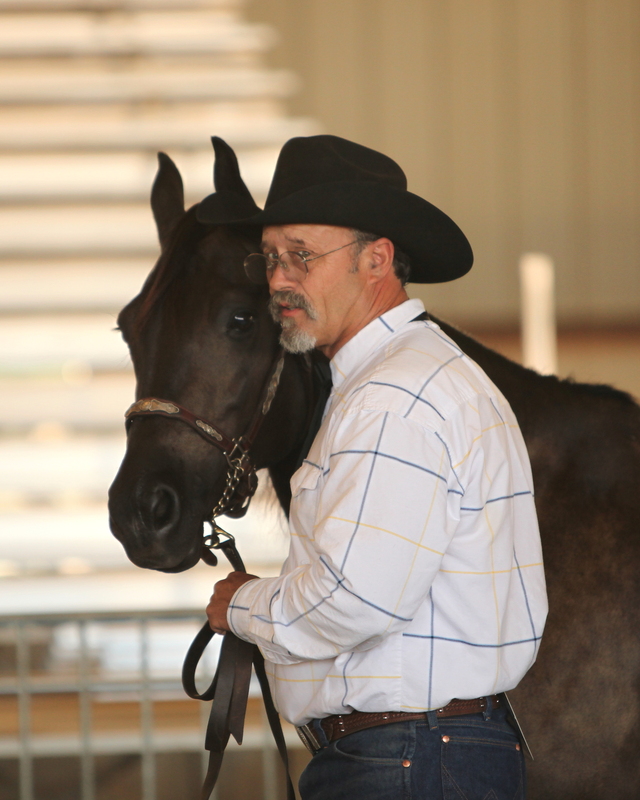 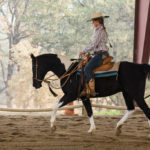 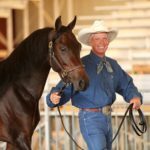 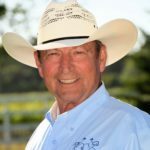 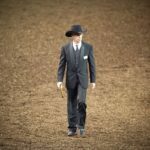 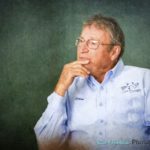 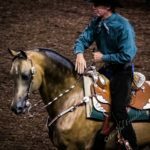 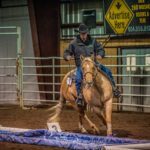 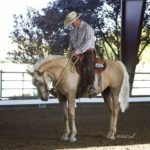 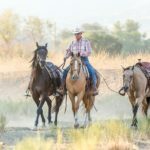 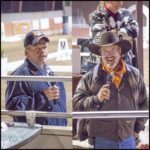 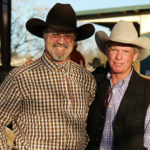 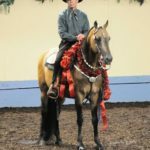 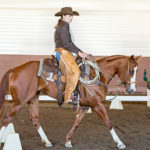 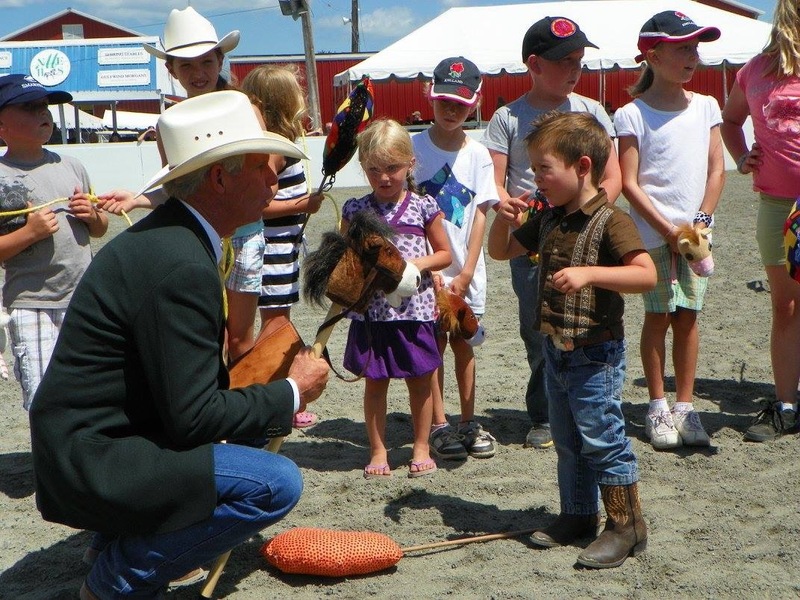 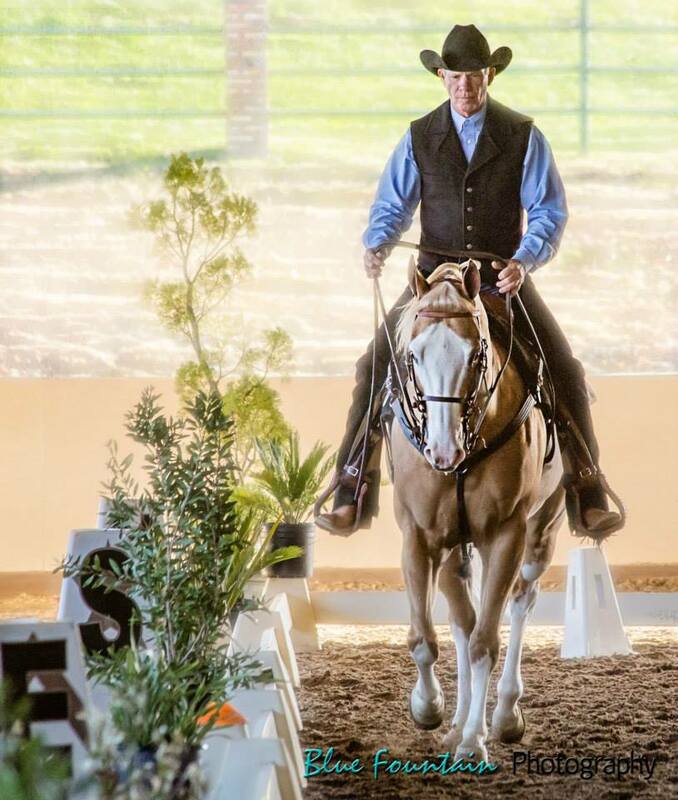 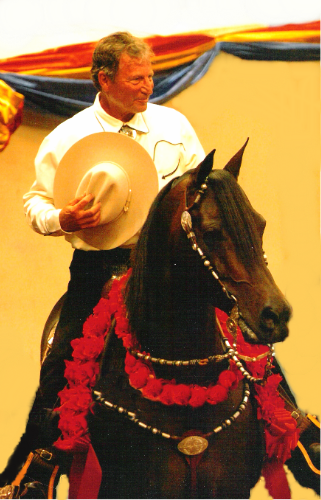 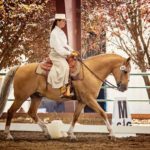 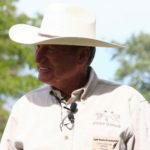 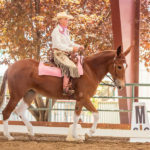 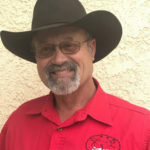 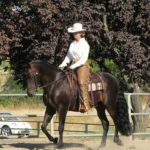 We are dedicated to educating the public about Cowboy Dressage and the benefits it holds for the Western horse. 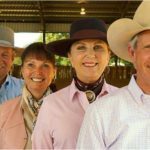 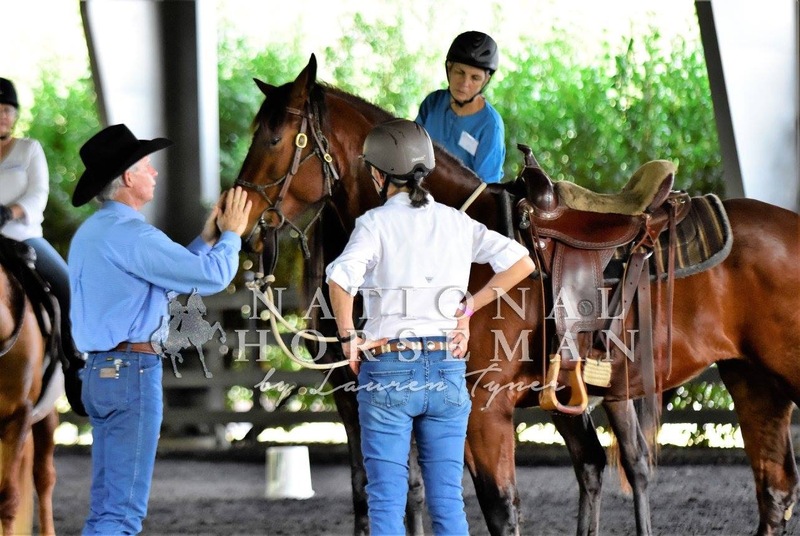 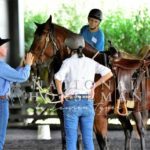 You will find us together or apart presenting clinics and supporting Cowboy Dressage World competitions.